Composed by Michael Bedford. Sacred Anthem. Octavo. 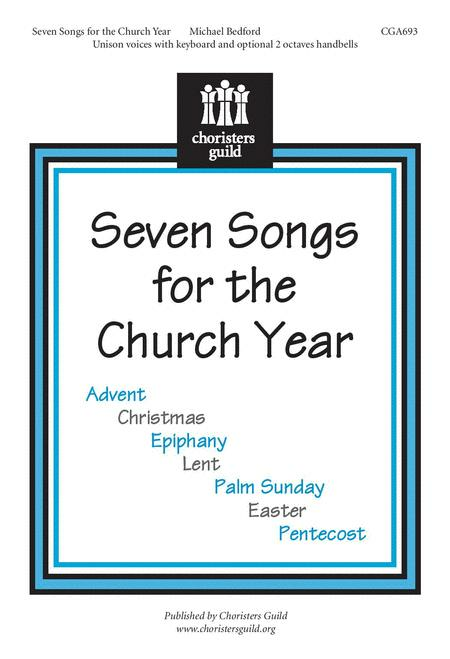 Published by Chorister's Guild (CG.CGA693). 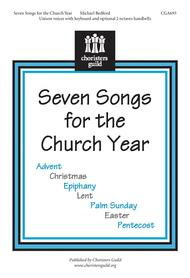 A collection of seven songs written with the primary age choir in mind. The attractive music and texts will be accessible for young singers. The added use of a few handbells (2 octave range) will add interest to the pieces.